The Reef Trust Tender – Burdekin Cane Industry was an Australian Government initiative to improve the quality of water entering the Great Barrier Reef and support the sustainability of the sugarcane industry in the Burdekin. The project aimed to protect and conserve the Great Barrier Reef by addressing the issue of nitrogen discharge from the Burdekin region. It wad funded by the Australian Government as a component of the $140 million Reef Trust and was delivered in partnership with NQ Dry Tropics and trusted partner organisations Burdekin Productivity Services (BPS), Farmacist, Burdekin Bowen Integrated Floodplain Management Advisory Committee (BBIFMAC) and Agritech Solutions. 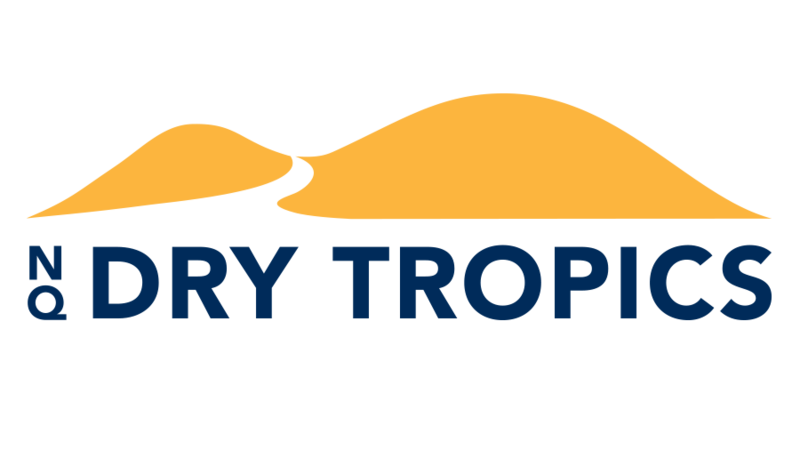 NQ Dry Tropics and its project partners saw the project as a great opportunity to build on the significant improvements that the Burdekin sugarcane industry had already made to the quality of water flowing to the Great Barrier Reef. 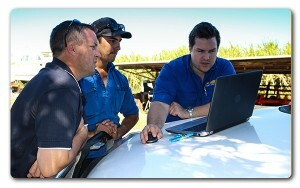 Tenders have been assessed and funding of $2.84 million has been provided to contracted Burdekin sugarcane farmers to improve on-farm nitrogen and irrigation management practices. The project aimed to significantly reduce nitrogen fertiliser application and will help contribute to ambitious targets for reducing nitrogen runoff into the reef. 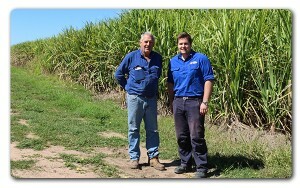 September 2016 – Second-generation Burdekin Delta cane farmer Mark Castelanelli is boosting business efficiency while reducing environmental impacts. October 2016 – Progressive Home Hill canefarmer Mark Vass uses Reef Tender to fast-track improvements.